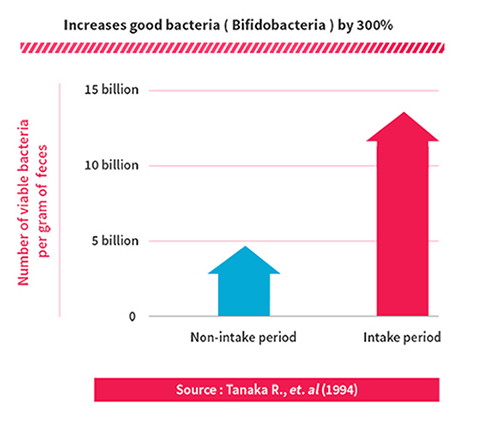 good bacteria in the intestine. 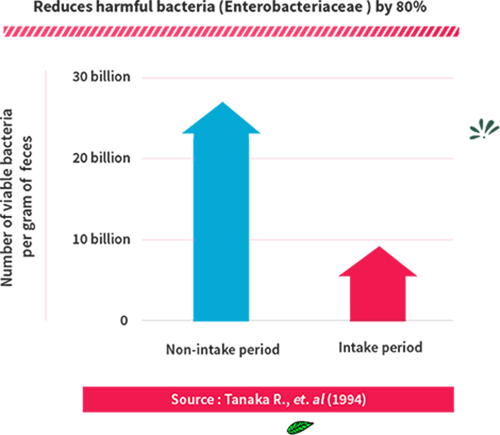 bad bacteria in the intestine. 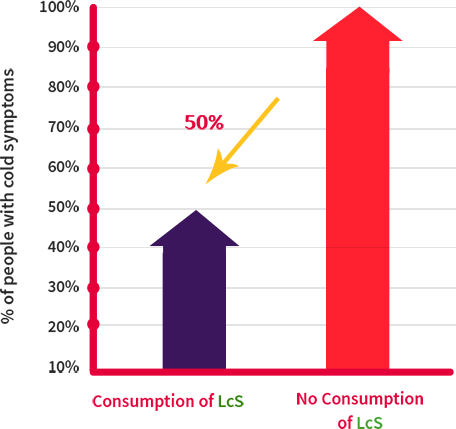 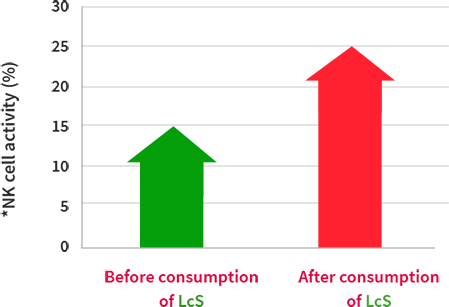 LcS decreases toxins (harmful substances) in the intestine. 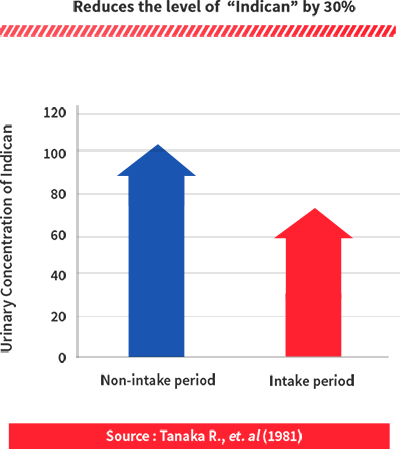 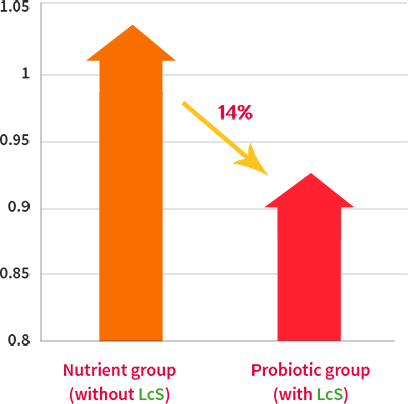 14% Protective Efficacy in probiotic group for Prevention of Acute Diarrhoea in Children at NICED in Kolkata. 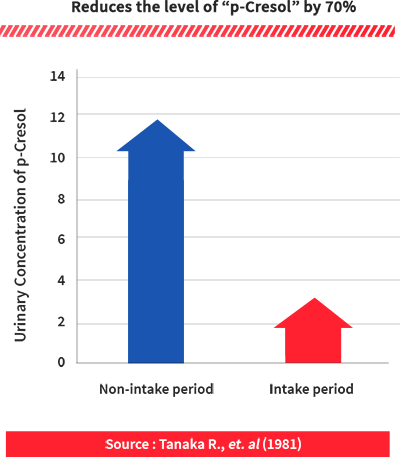 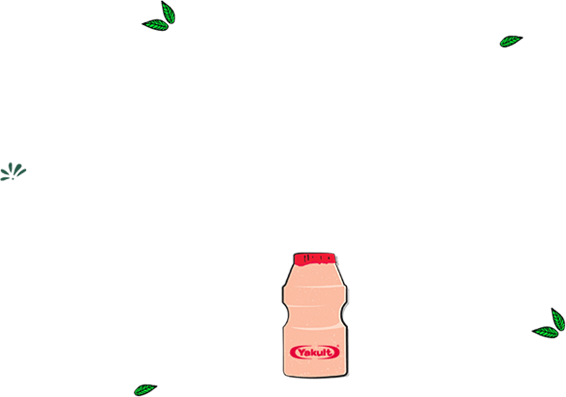 Athletes who consumed Yakult for 16 weeks were prevented from common cold and cough by about 50% showed in a study at Loughborough University in UK. 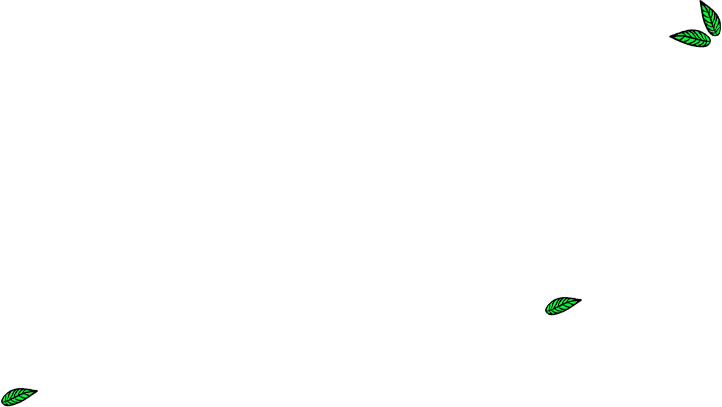 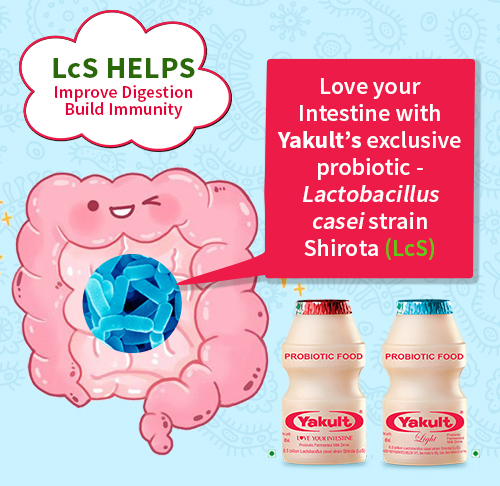 Healthy people with low *NK cell activity who consumed Lactobacillus casei strain Shirota for 3 weeks showed an increase in *NK cell activity.